Djokovic is also looking for a mature person that can empathise with his journey. 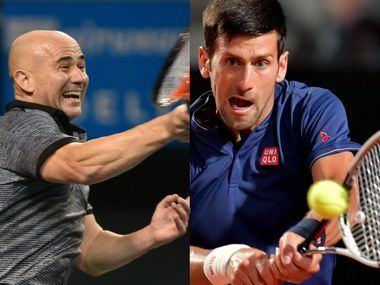 He seems to have concluded that Agassi is the man who could address his situation. 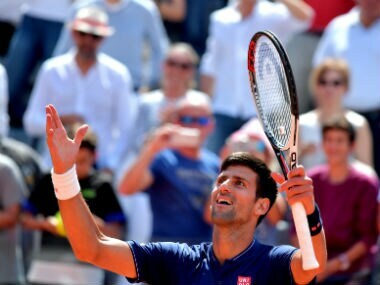 Djokovic parted with long-time coach Marian Vajda earlier this month, having also ended a three-year relationship with six-time Grand Slam champion Boris Becker at the end of last season. Novak Djokovic hinted on Sunday that he will follow the trend of hiring a highly successful former player as his new coach. Boris Becker believes Maria Sharapova has paid her dues and deserves a second chance when she returns to tennis in April at the end of her 15-month doping ban. 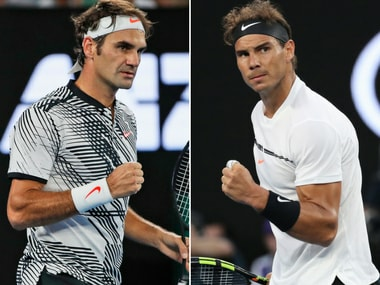 German tennis icon Boris Becker feels that there is more to come from players like Roger Federer and Rafael Nadal, who defied age and injuries to reach the final of Australian Open with the former winning it. 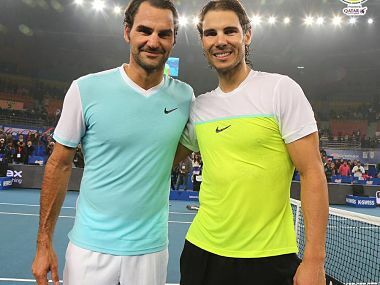 Even while decaying with age, Roger Federer and Rafael Nadal will rejuvenate some of their glorious works when they step out on the Rod Laver Arena on Sunday. Fallen Grand Slam king Novak Djokovic admitted opponents now believe he is more vulnerable following his stunning second-round exit from the Australian Open. 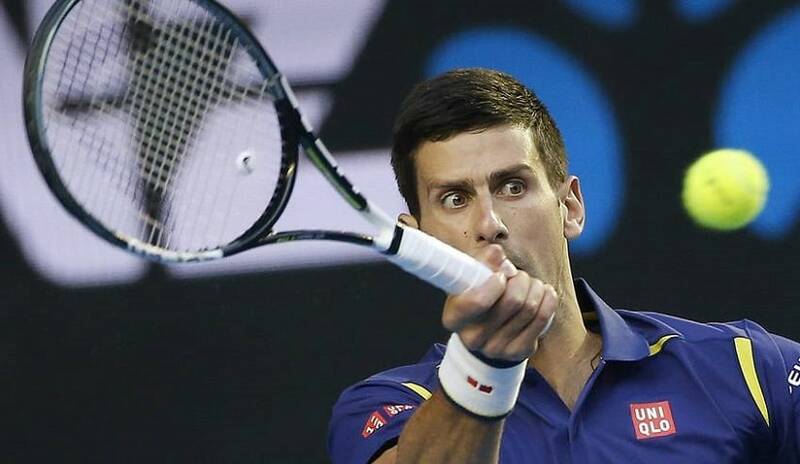 Novak Djokovic said he wasn't planning to replace Boric Becker in his coaching team and deflected criticism from the German about his work-rate as he prepared to defend his Australian Open title on Saturday. 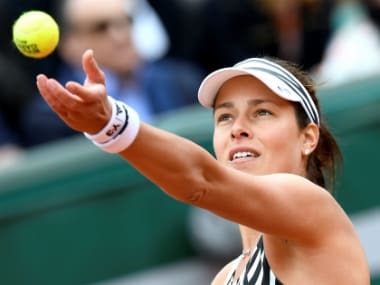 Anna Ivanovic's retirement took several by surprise, and they took to social media to express their thoughts and pay tribute to the former World No 1. 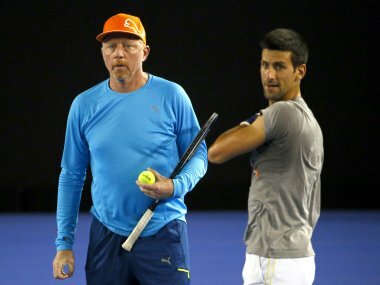 Novak Djokovic lost his momentum in the second half of last season and was toppled as the world number one by Andy Murray because his work-rate dropped, the Serbian's former coach Boris Becker said on Wednesday.